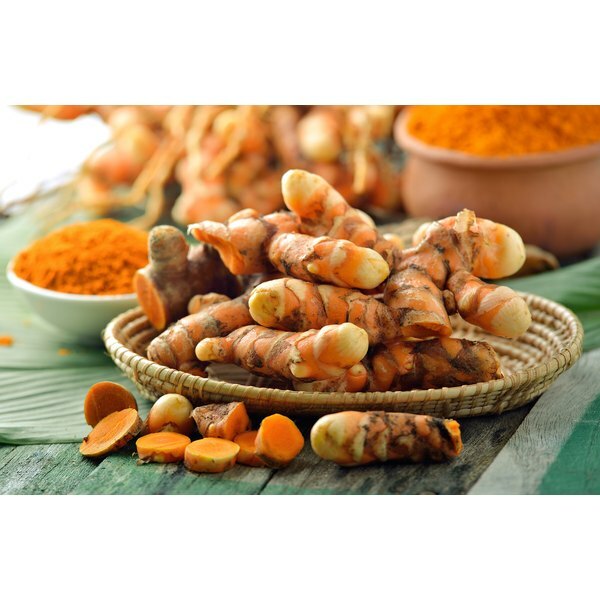 Practitioners of ayurveda have long considered the active ingredient in turmeric--curcumin--to be a potent liver cleansing agent. Data exist to support this claim. In a 2003 study, Dr. A.A. Nanji and his colleagues at the University of Pennsylvania Medical Center showed that curcumin prevents alcohol-induced liver disease in rats. Ayurvedic herbalists call turmeric "the king of spices" and there are many ways you can introduce it into your diet. An easy way to use the herb as a liver cleanse is to make tea with it. Don't use tumeric on a long-term basis. You should not consume turmeric if you have heart disease or are pregnant. If you have any chronic illnesses, consult your doctor before using an herbal supplement. Pub Med: Curcumin prevents alcohol-induced liver disease in rats by inhibiting the expression of NF-kappa B-dependent genes.